The Tamron 24-70/2.8 VC delivers a pretty good overall performance - only the FX-corners disappoint especially at 35mm. On an unforgiving 36MP full-frame body you need to stop down to f5.6 to lift FX-corner performance to near good levels. 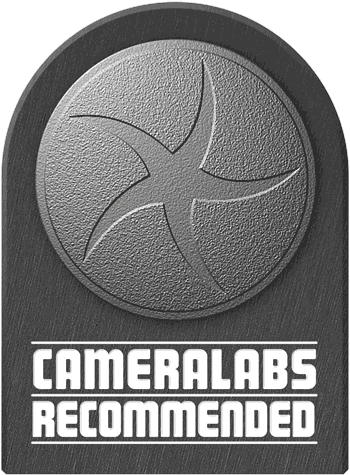 Use it on a 12-16MP full frame/FX-body and you might be more satisfied with border/corner performance. Nonetheless the lens is a worthy (not to mention cheaper) alternative to the original manufacturers' offerings. On a DX-body it mostly delivers good to very good performance, even reaching excellent levels in the center (at 50-70mm from f4 onwards). The Tamron SP 24-70mm f/2.8 Di VC USD is a new 2.9x zoom that was announced April 2012 and is the first ever stabilized large-aperture standard-zoom compatible with full-frame DSLRs. With its gold-ring, constant f2.8 aperture, and a price-tag of around 1000 EUR it is in direct/fierce competition to Nikon’s own professional AF-S 24-70/2.8G Nikkor or Canon’s EF 24-70mm 2.8 II L USM. This makes it a very interesting lens that is indeed one-of-a-kind. You could of course also use the Tamron 24-70mm on a APS-C/DX body where it gives you an equivalent 36-105mm coverage plus future-proofing should you upgrade to a full-frame/FX-body in the future. Complement this lens with any APS-C/DX 10-24mm wide-angle zoom and you can seamlessly cover a 7x zoom-range from ultra-wide-angle to short tele with only two lenses. The Tamron 24-70mm f/2.8 VC is available in Nikon, Canon-, and Sony-mount, although the latter does not offer vibration control (VC) as Sony-bodies sport body-based image-stabilization; that said the Sony-variant without VC is no cheaper than the optically stabilized versions for the other two mounts. In this review I’ll put Tamron’s SP 24-70mm f/2.8 Di VC USD zoom to the test on a Nikon D800 to see whether the lens is a good match for the highest resolution 36 Megapixel DSLR. The score in the “features-department” is 0[-]/5/8[+]. All-in-all the lens ticks all important boxes. And the missing lens-pouch and the larger than usual filter thread are easily compensated for by the relatively low price. 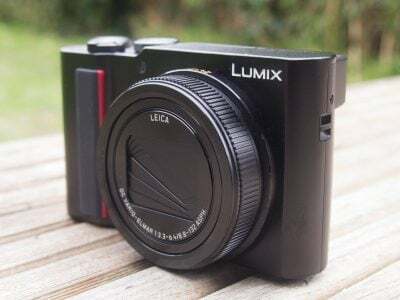 A stabilized 2.9x zoom with a focal range of 24-70mm may be your best choice for a full-frame/FX-body when you want to be prepared for many standard situations but want a larger maximum aperture and better image quality than you would expect from kit-zooms. It is arguably the best zoom range and focal ratio for wedding and portrait photographers. At 24mm shortest focal length it lets you capture a crowd in tighter spaces or shoot architecture. And the 70mm on the long end gives you some reach and working distance for classic portraits and street-photography although you may find it too short on a full-frame/FX-body in some situations. It has a one stop larger aperture than kit-zooms and its image stabilization should add another 2-4 stops over a non-stabilized alternative. That gives you quite an advantage of hand-holding power under dim or fading light. Be aware though that image-stabilization is no advantage for fast-moving subjects like children or sports. In the latter shooting situations you should crank-up the ISO to get faster shutter-times. – The Nikon AF-S 24-70mm f2.8G ED: Not stabilized and at 1500 EUR it’s 50% more expensive. This pro-lens from Nikon claims better performance. But only a direct shootout can tell. – From Sigma there’s the AF 24-70mm f2.8 EX DG HSM. It’s the cheapest alternative at around 750EUR. Non-stabilized like all the others and 15mm shorter than the Tamron with the focus ring in front and the zoom-ring near the camera. Tests showed it to have pretty poor border/corner-performance wide open. – For Canon users there’s the Canon EF 24-70mm f2.8 II L USM at around 2200 EUR. The most expensive lens of the group, but still not stabilized. 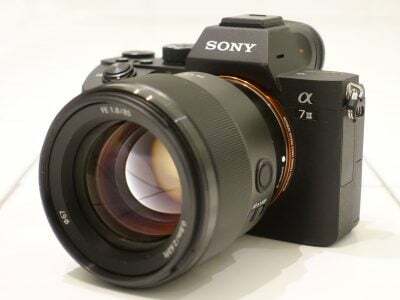 – And Sony users have the Sony AF 24-70mm 2.8 (what, no fancy acronyms? ), at around 1800 EUR it’s the second most expensive lens. Stabilization is granted through the body-based image-stabilization of Sony DSLRs.